Pinterest is all about pretty pictures! 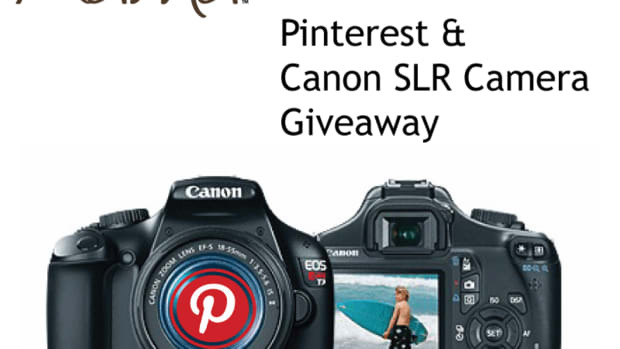 Follow TodaysMama on Pinterest and be entered to win a brand new Canon DSLR camera! 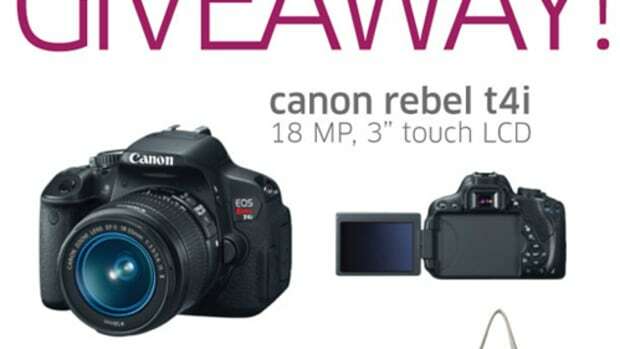 You'll be snapping hot pictures of your own!